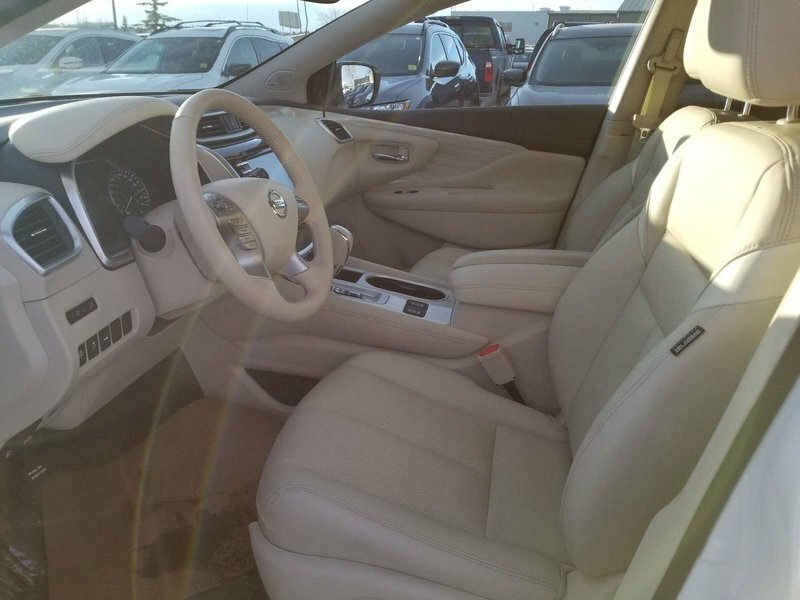 Our demo Nissan Murano is for sale! The list of features on the Nissan Murano match those available on some of the most luxurious cars available anywhere. 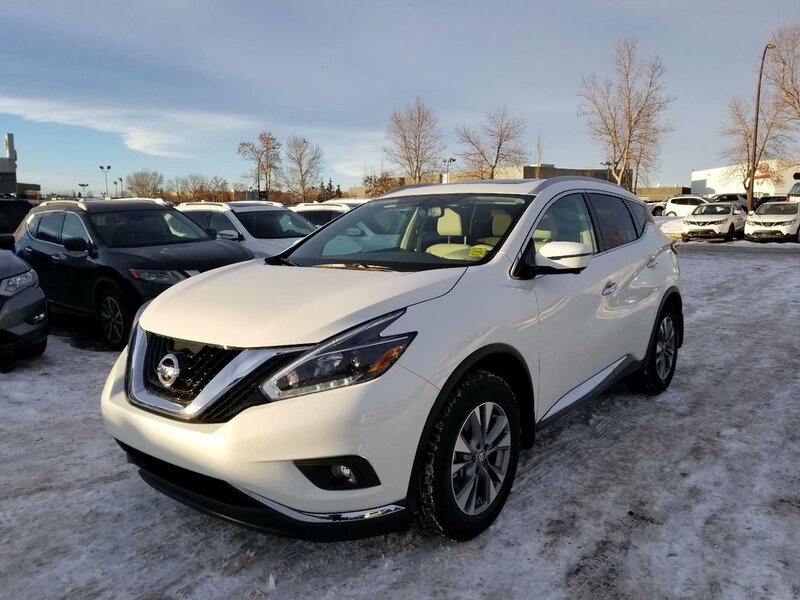 With a powerful V6 engine and fuel saving CVT automatic transmission you get the best of both worlds when it comes to merging or passing, and the CVT makes sure that you are using the least amount of fuel possible under any driving conditions. 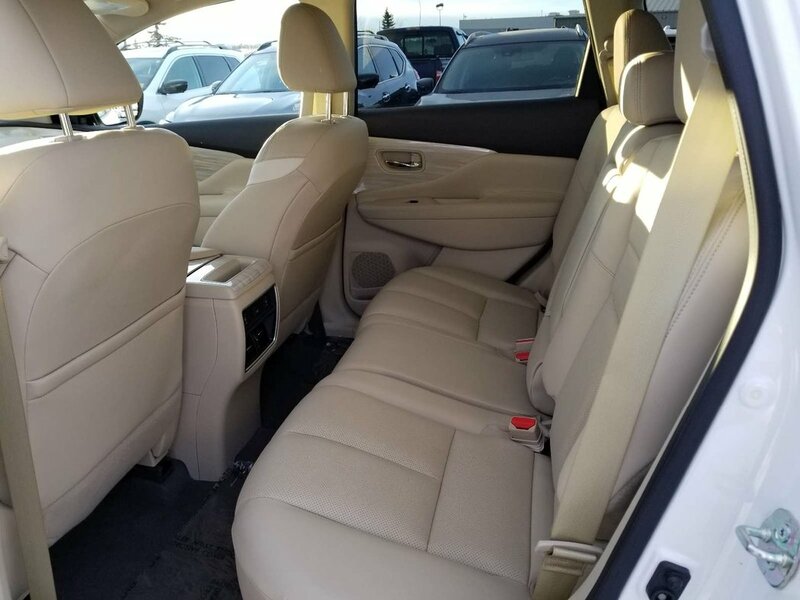 Luxury comes with features like heated leather seats front and back, a heated steering wheel, an 8 inch color display for monitoring the navigation, around view monitor, satellite radio and climate controls and rear seats that go down with the flick of a lever, and power up with the push of a button. 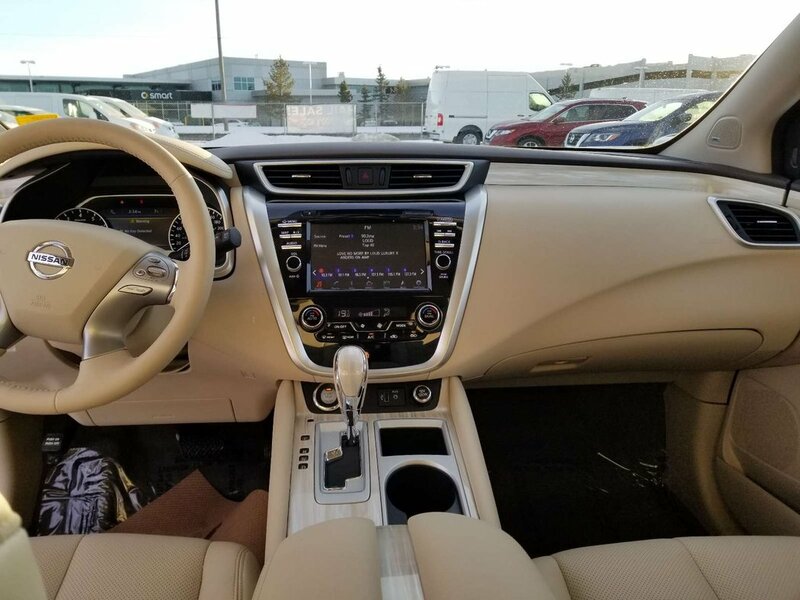 The front seats are also powered and the drivers comes with two memory positions allowing for settings for two different types of drivers. 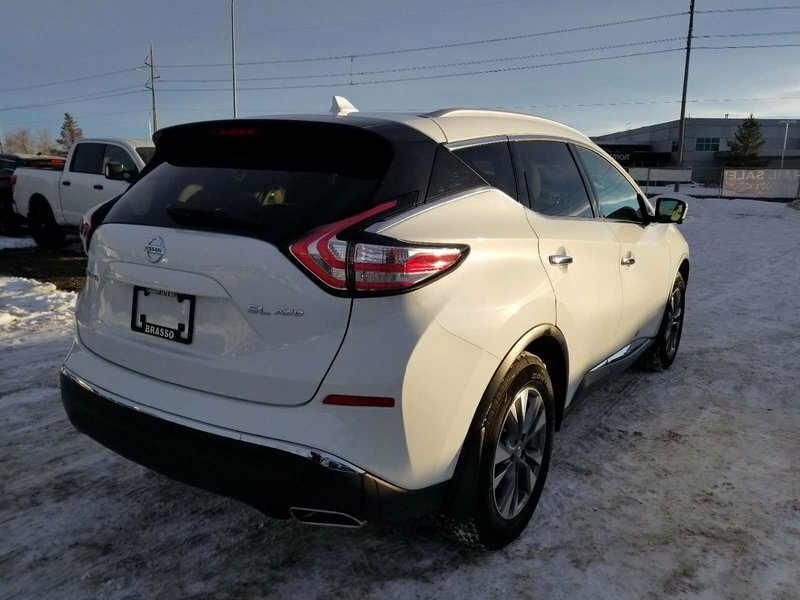 **Customer qualifies for the My Choice campaign which gives the option to choose a $2,000 rebate (not included in total rebate) OR 1% rate reduction OR 3-month payments on us (up to $2,000 value)Lease calculations based on an annual allowance of 20,000 KMs.